Mass production expected to begin "early" in the second quarter of 2017. 28mm and 70mm (full-frame equivalent) lenses now have maximum f/2.0 aperture. L16 camera runs Google Android operating system. 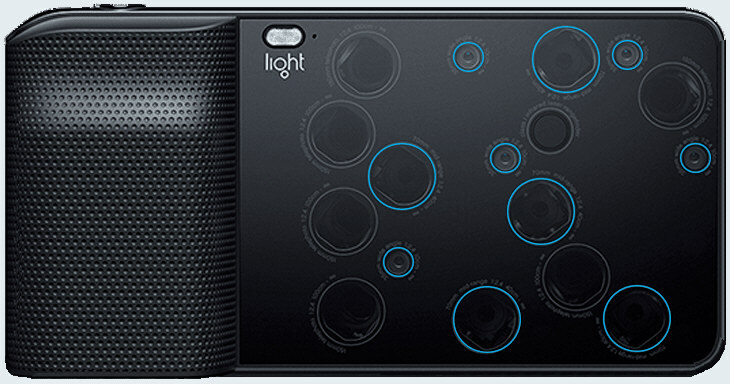 Light, the company that is making the cellphone-like camera with 16 lenses, continues to edge closer to shipping its first product, the L16. As it has been doing all along, Light has communicated publicly through its website (https://light.co) on the progress of product development. 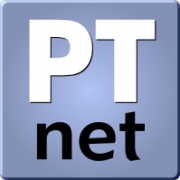 In its latest updated posted in December 2016, Light said mass production should begin early in the second quarter (March-June) of 2017 with shipments starting not long after. That should come as welcome news to those who have pre-ordered the L16. The initial group of cameras sold out quickly, and Light says it won't take new orders until all pre-orders have been filled. The L16 is unique in that it has 16 lenses in a camera body shape that is more like a mobile phone. Each lens is tied to its own 13-MP sensor with the resulting image being 52-MP. Images are saved as either RAW (DNG) or JPG, and the camera has built-in 256GB of memory. Image and video transfer to a computer is handled via the USB 3.0 Type-C connection. The L16 can record 4K video. The L16 is controlled by Google's Android operating system. Light says that it has continued to make improvements that will benefit photographers. Initially, all of its lenses had a maximum aperture of f/2.4. During the further development of prototypes, Light was able to provide the 28mm and 70mm lenses (full-frame equivalent) with a maximum aperture of f/2.0. The 150mm lenses will continue to be f/2.4. The larger opening should benefit low-light photography, as well as those who want better separation between their subject and the background. Light also has added a hand grip to the front of the L16. Early prototypes were flat on the front and back. ► Watch Light’s promotional video, which explains how the various lenses work.